Some favourites from the streets of LFW. 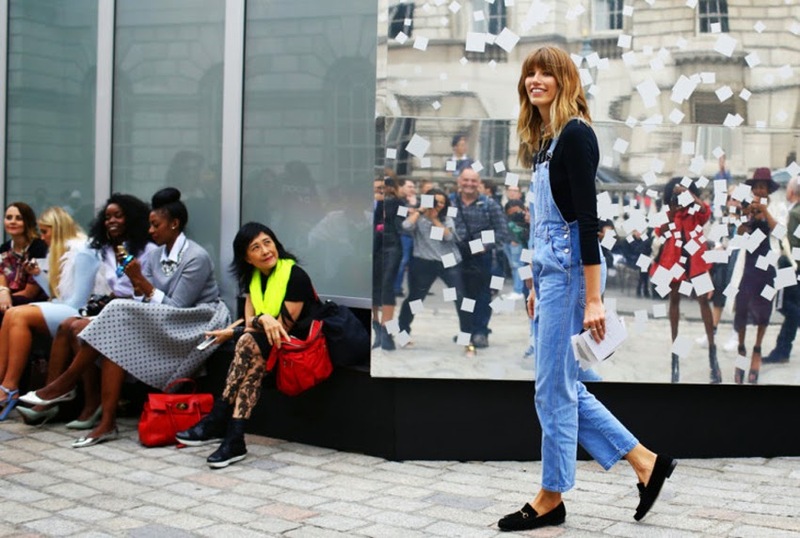 awesome pics of street style! thanks for sharing!